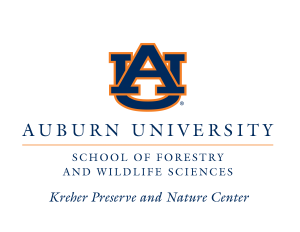 The Louise Kreher Forest Ecology Preserve, also known as the Kreher Preserve and Nature Center, is a 120 acre track, comprising seven natural habitats, including special points of interest such as the Longleaf Pine Demonstration Forest, Wildflower Trail, Boulder Ridge, Butterfly and Vegetable Gardens, Hidden Falls and the old Homestead. A conveniently located nature playground invites children to explore a play space offering a rich, naturalistic experience complete with mounds, ditches, logs, tunnels, fallen trees, boulders and some creative structures including a beaver lodge, tree house and eagles nest. The Kreher Preserve and Nature Center offers improved facilities and visitor amenities within the property, including the Frank Allen Turner Amphitheater, a wheel-chair accessible 150-seat multi-level meeting area and fire pit, and a covered educational pavilion. 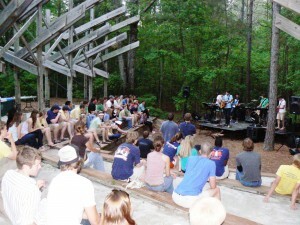 The amphitheater is often used for educational programs, special events, and other activities. 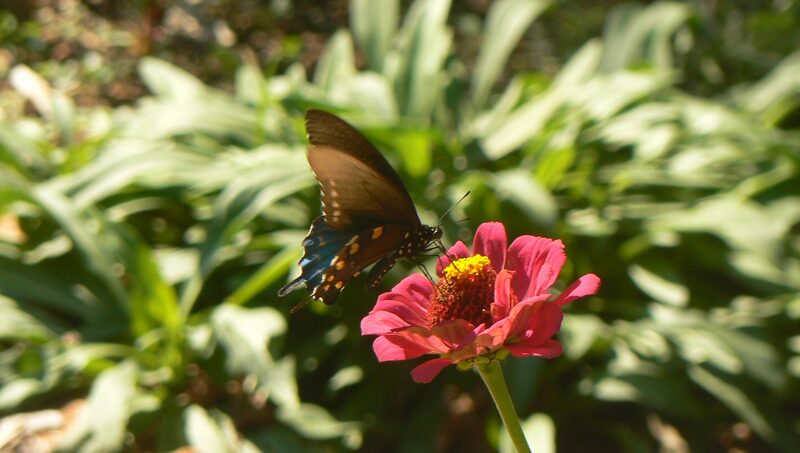 The pavilion is located near the amphitheater and offers a shady place to rest, bird watch and, often during the weekends, view live exhibits of local wildlife such as turtles, frogs and native snakes. Handicap restrooms are available both at the pavilion and amphitheater. Drinking fountains are located at the playground and amphitheater. Interpretive kiosks are located throughout the Kreher Preserve and feature points of interest and educational information. Thirty hiking trails span over five miles through various habitats that offer terrain to interest both novice and experienced hikers. Benches can be found along most trails. Visitors may view the preserve’s online interactive trail map or find a trail and species guide located at the front entrance and pavilion for self-guided tours. The Kreher Preserve and Nature Center has much to offer for all ages, including ongoing environmental education programs and workshops. Visit the Preserve’s Upcoming Events calendar for complete information about scheduled activities. Read visitor reviews and suggestions for our area at tripadvisor.com.